As the concept of TPA (THIRD PARTY ADMINISTRATOR) has been introduced by IRDA (Insurance Regulatory and Development Authority). TPA department at Ayodhya eye Hospital maintains Databases of the various Health Insurance companies for the cashless settlement for the patients. At the time of Admission the policyholder or relative can flash the Photo ID-Card as a part of identification of the policyholder and gain admission in our hospital to achieve excellent services under one roof. 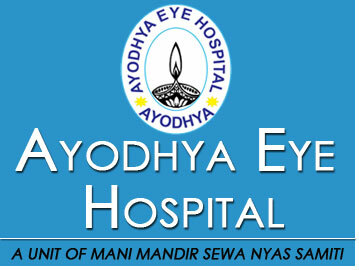 Treatment at Ayodhya eye hospital is given as per the terms & conditions of the policy. At the time of discharge, the insured will make payment which exceeds sum insured or the benefits not covered under policy conditions. A complete CASHLESS TREATMENT.